Sun-ripened California Raisins, delicious pineapple, crunchy Georgia pecans, plump juicy cherries, freshly shelled walnuts and almonds, tangy lemon and orange peel blended into a rich pound cake batter and baked to a golden brown. 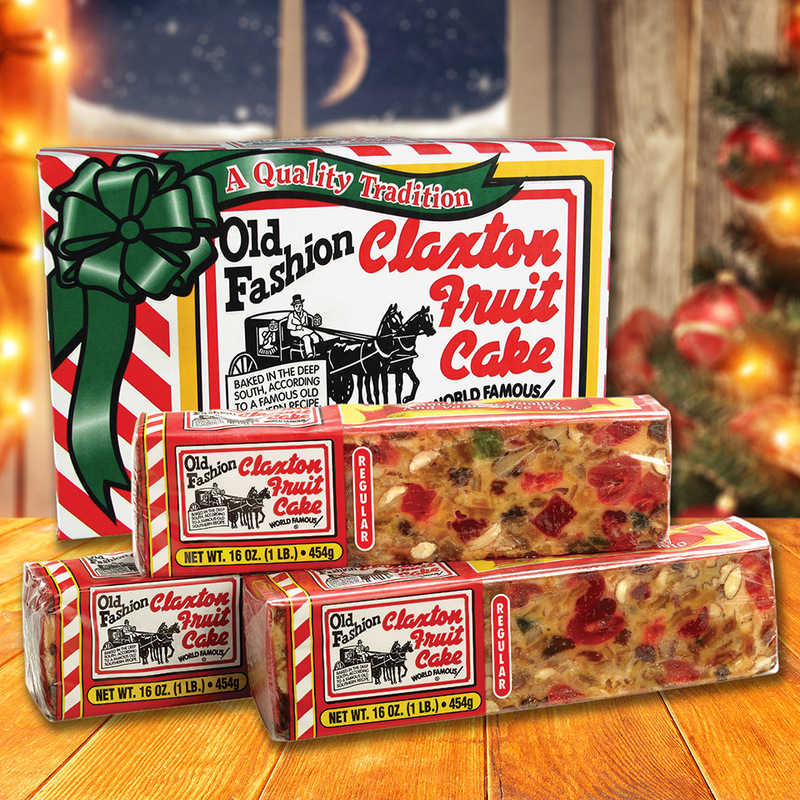 Known the world over for old-fashioned goodness and traditional holiday appeal, Claxton Fruit Cake IS PROUD TO BE The quality "Choice of Millions" Since 1910. OUR COMMITMENT HAS ALWAYS BEEN TO SERVE OUR FAMILY OF CUSTOMERS WITH honesty and INTEGRITY. 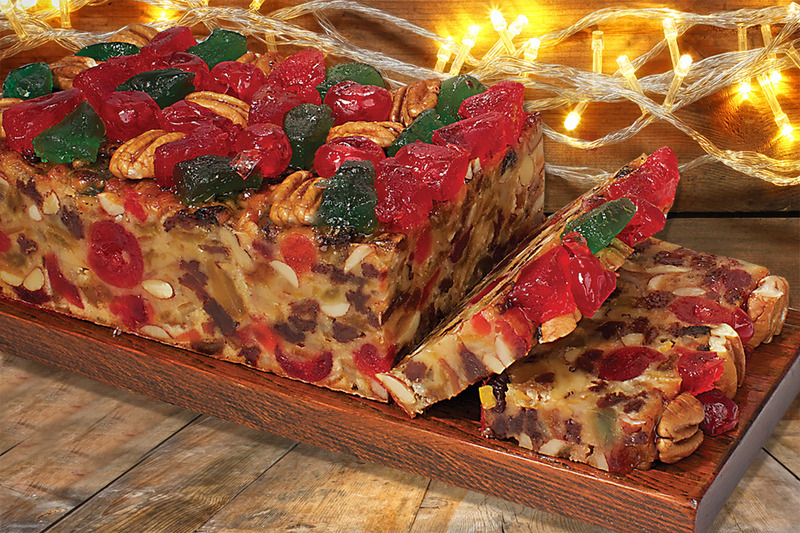 Simply The Best Fruit Cake! Claxton Fruit Cake, famous for quality and value for over a century! The Goodness of GA Pecans! 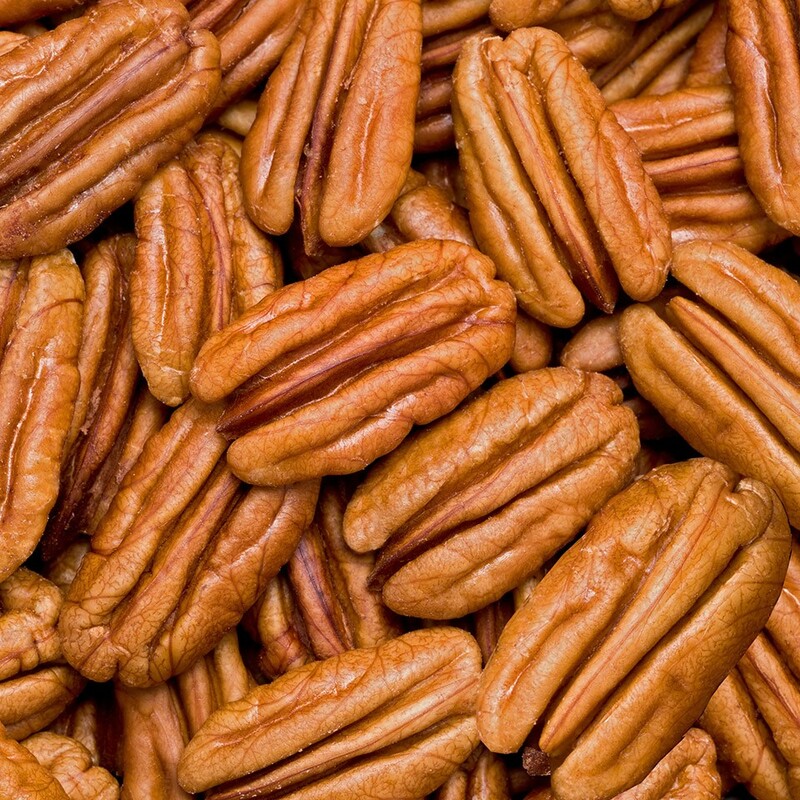 Georgia Pecan Halves are perfect for baking and munching! Order Now! 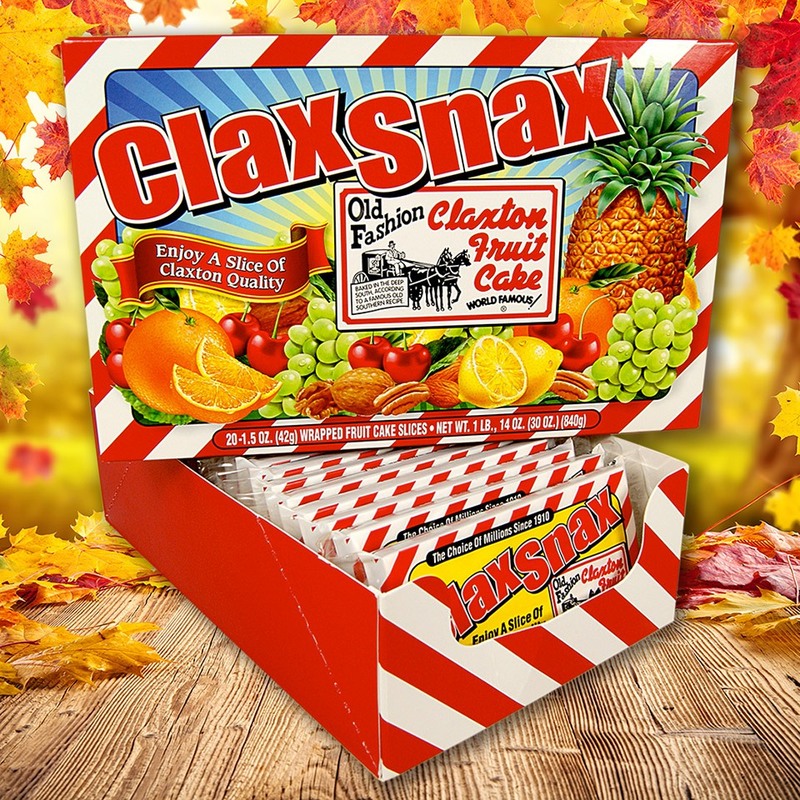 Claxton Fruit Cake "by the slice," individually wrapped for freshness. CLICK ON THESE ITEMS AND SAVE BIG, WHILE SUPPLIES LAST! We are pleased to offer FREE SHIPPING on all orders in the USA!